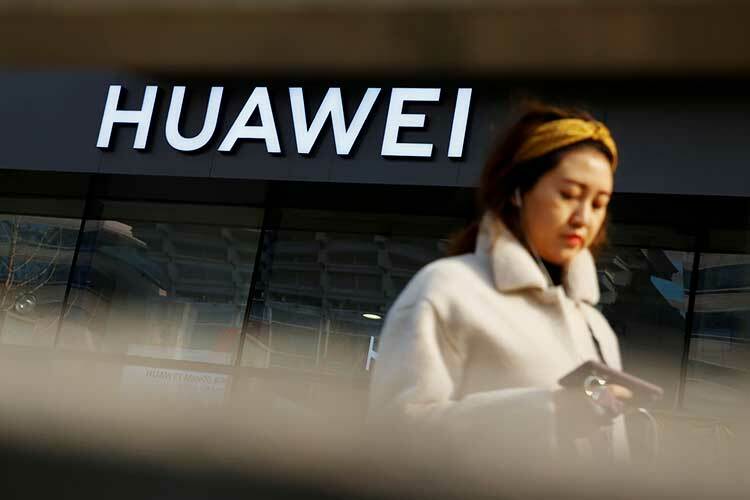 LONDON (Reuters) – A $2 billion effort by China’s Huawei to address security issues raised in a British government report last year will take between three and five years to produce results, according to a company letter to British lawmakers seen by Reuters. 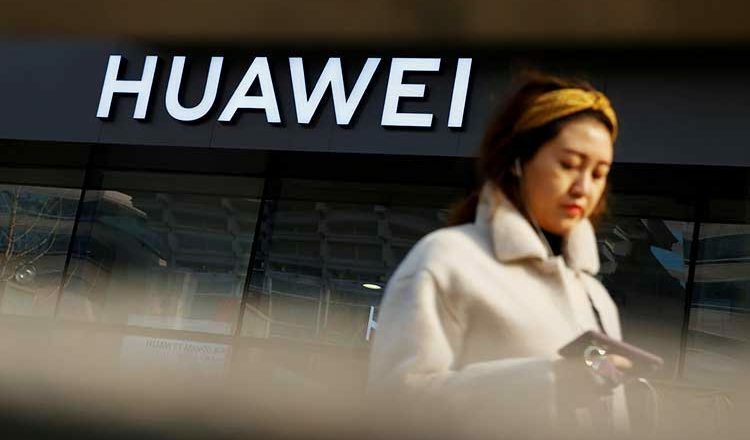 Addressing a question from British lawmakers about whether Huawei could be compelled to assist China’s government in spying on the UK, Mr Ding said in the letter the company “has never and will never” use its equipment to assist espionage activities. July’s report identified what it called technical problems which limited security researchers’ ability to check internal product codes and concerns about the security of third-party components from a US supplier.